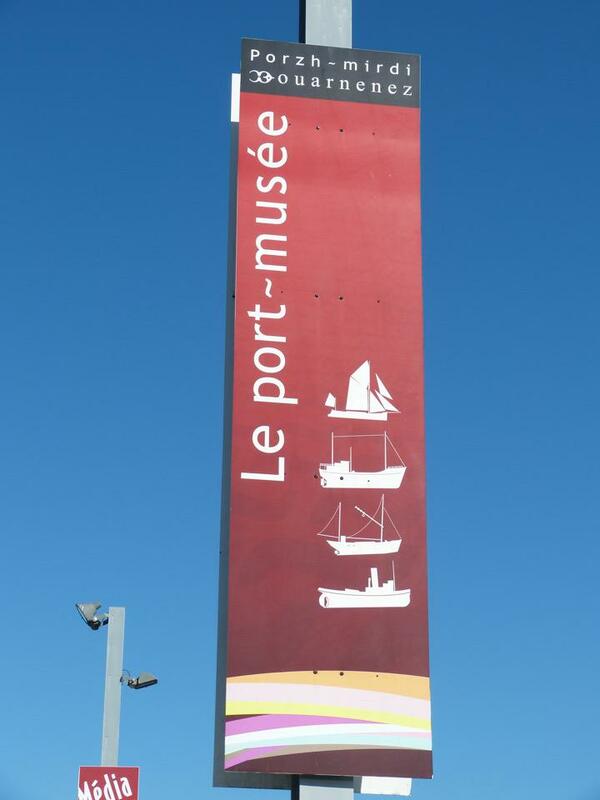 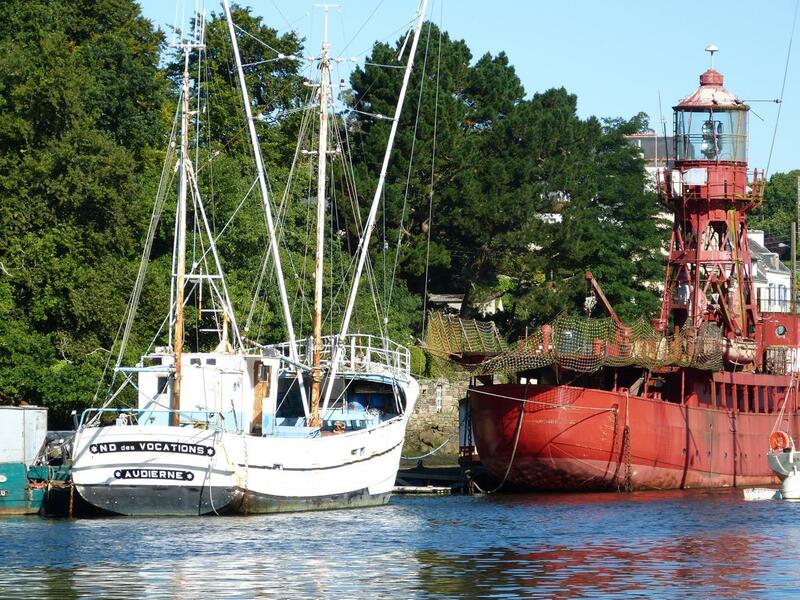 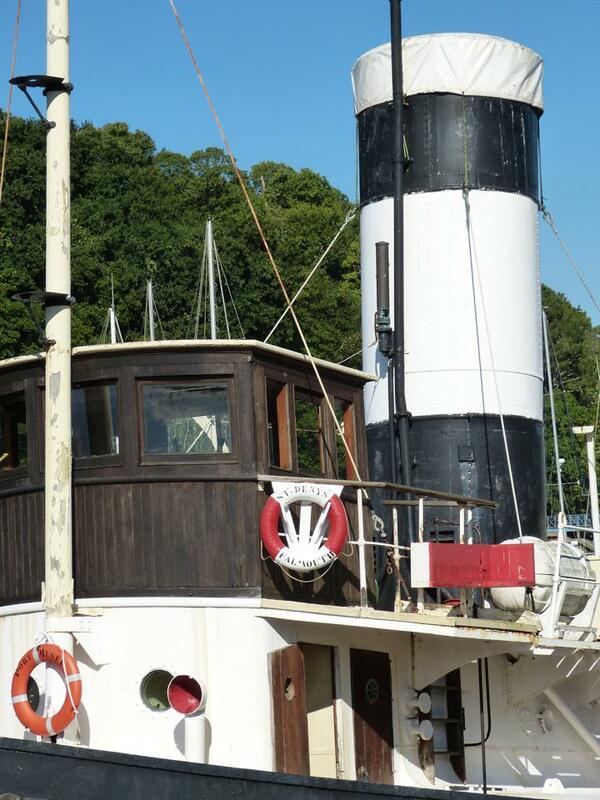 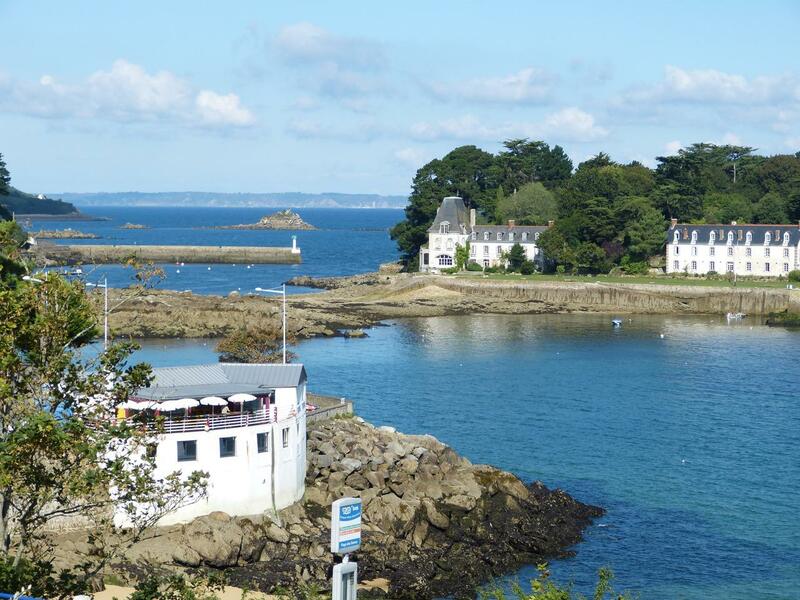 Walking down the St Michel street you will discover the charming St Michel chapel,and within 5 minutes you will reach the Port Rhu, a ria, now Port Musée, bringing together former fishing boats and pleasure boats. 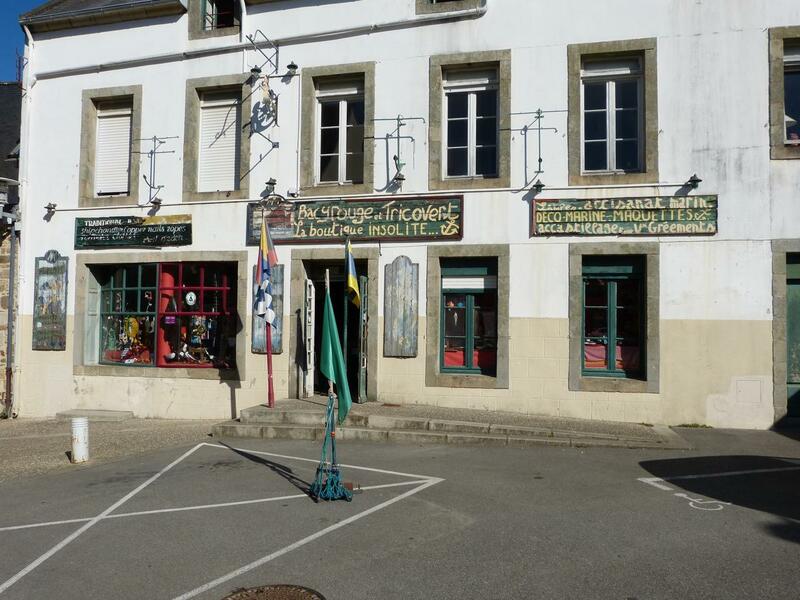 Walking up the St Michel street,and turning right,you will pass the Sacré Coeur church and at 5 minutes from the center:the covered market and its surroundings,with local producers. 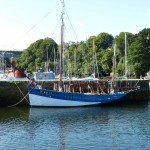 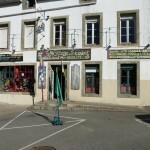 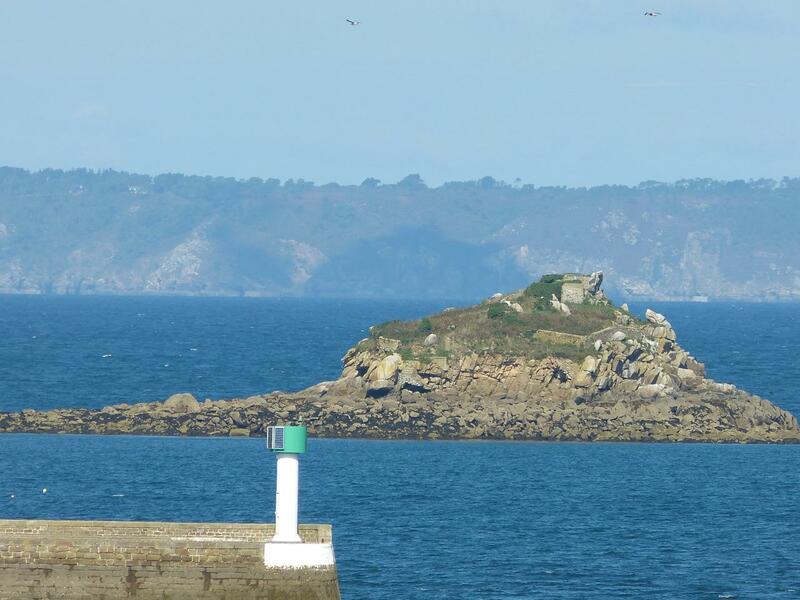 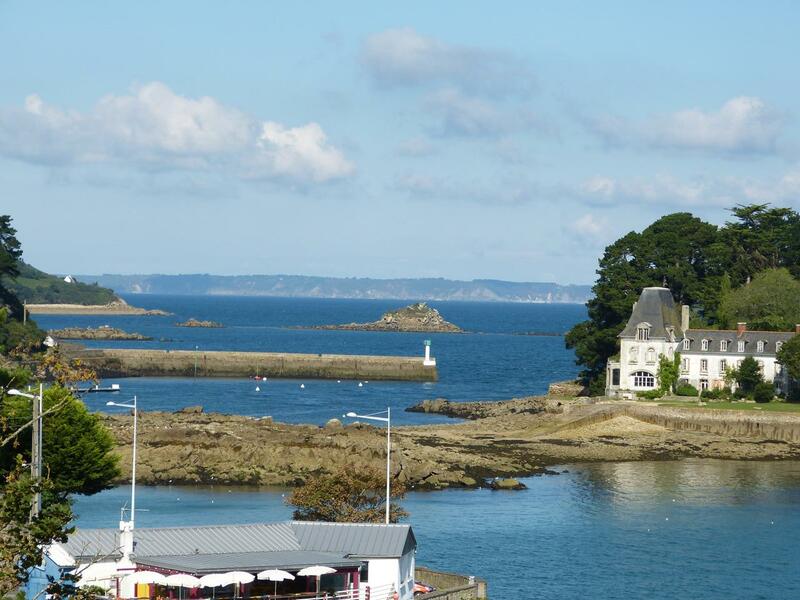 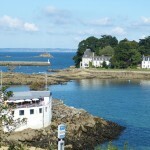 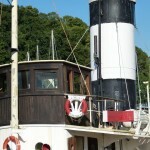 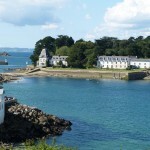 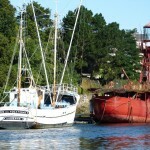 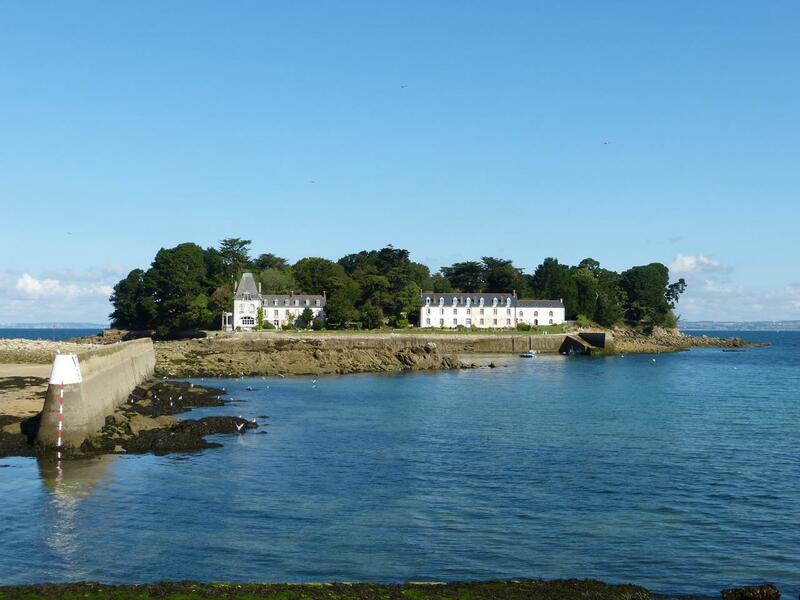 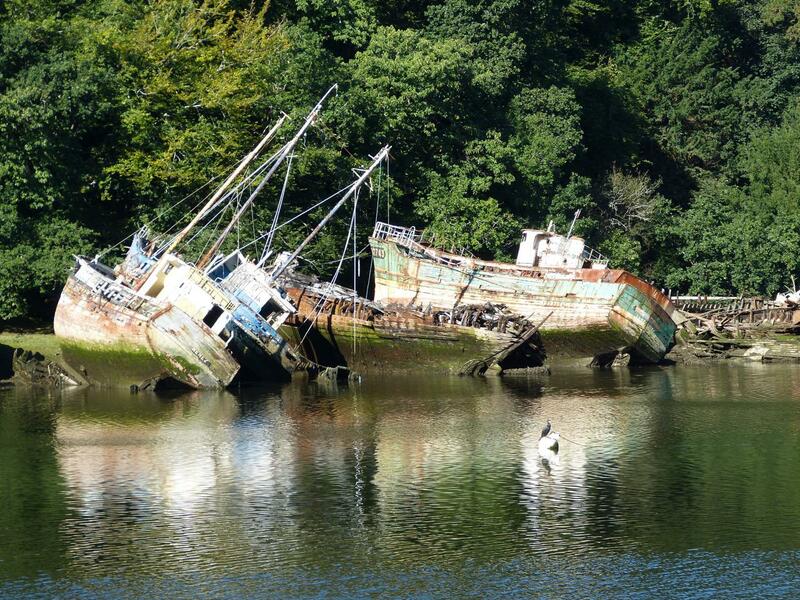 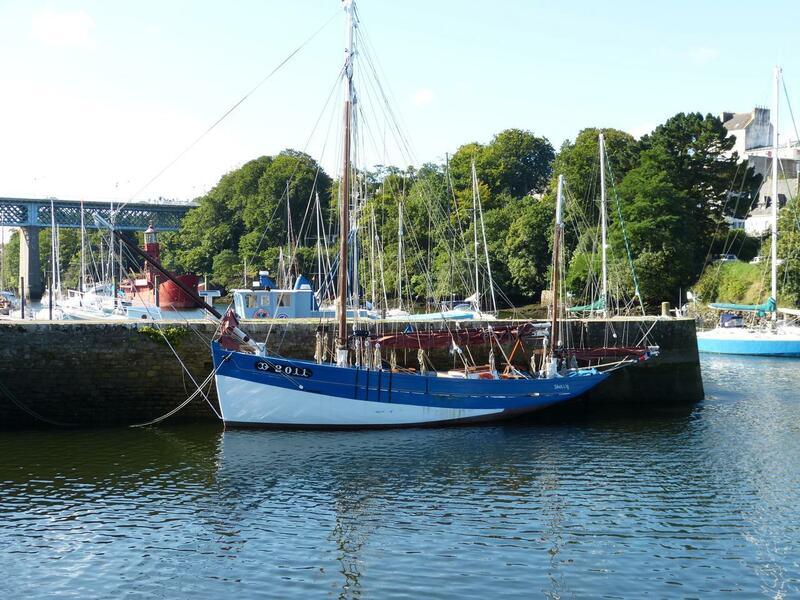 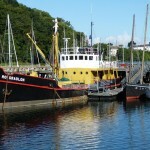 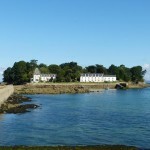 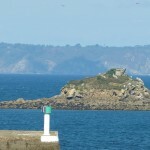 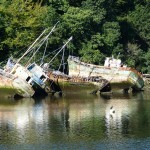 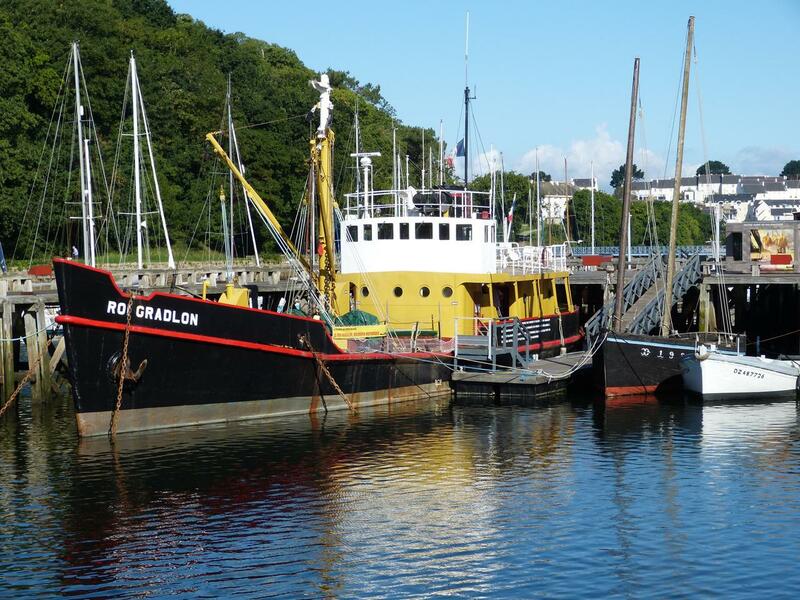 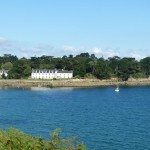 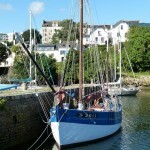 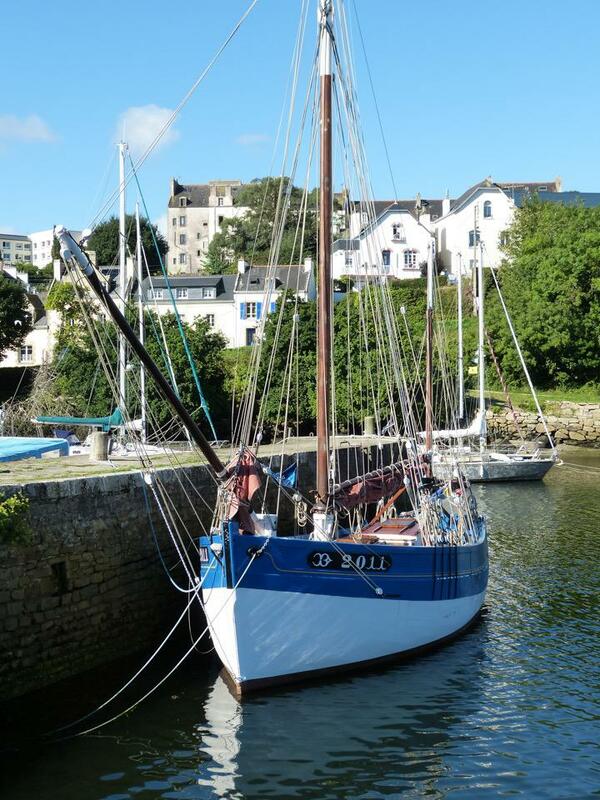 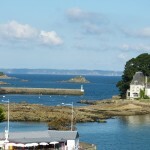 From there you will reach the Rosmeur, old port of Douarnenez. 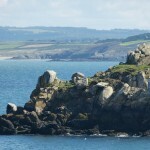 Walking by the seaside, you will discover the Tristan island, the bay, some small beaches and in 20 minutes, the Port Rhu. 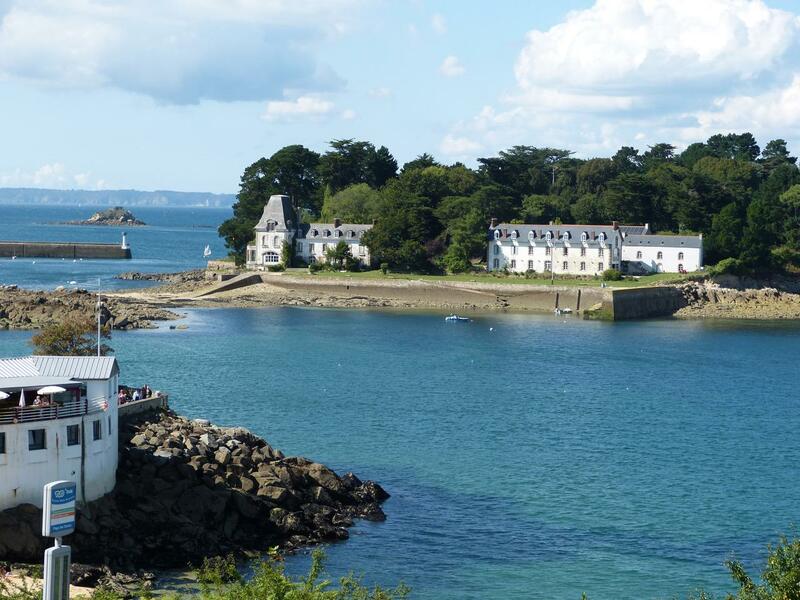 From the Rosmeur,you will reach the Plomarc’h,a small spot of country side overlooking the bay,with old fishermen houses restored as cottages to rent and also roman remains. 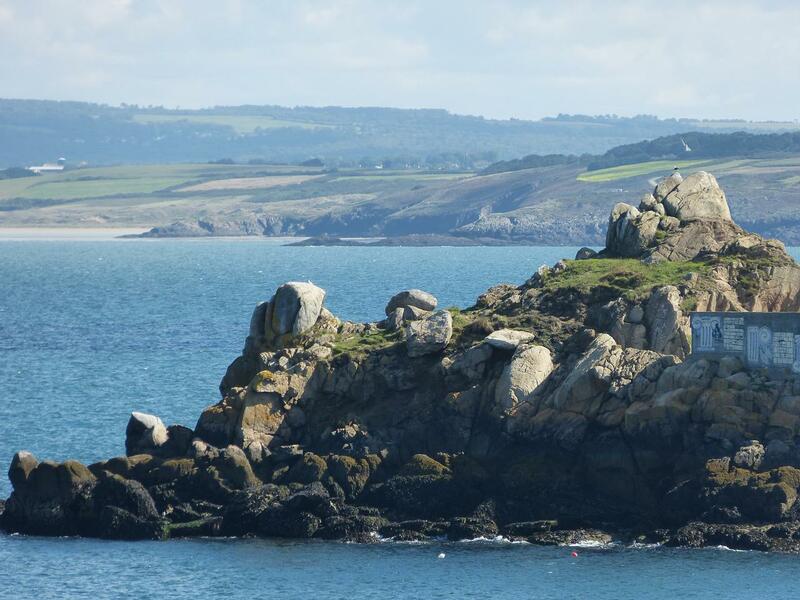 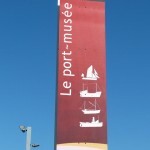 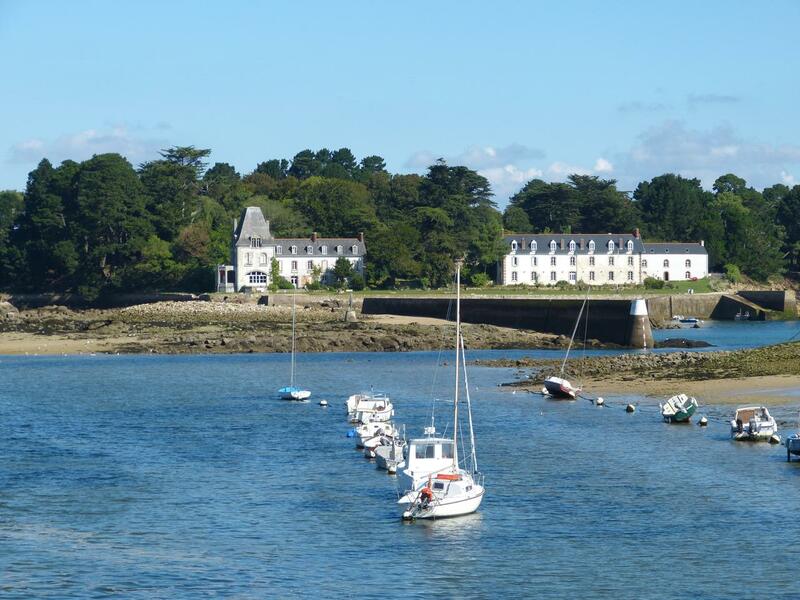 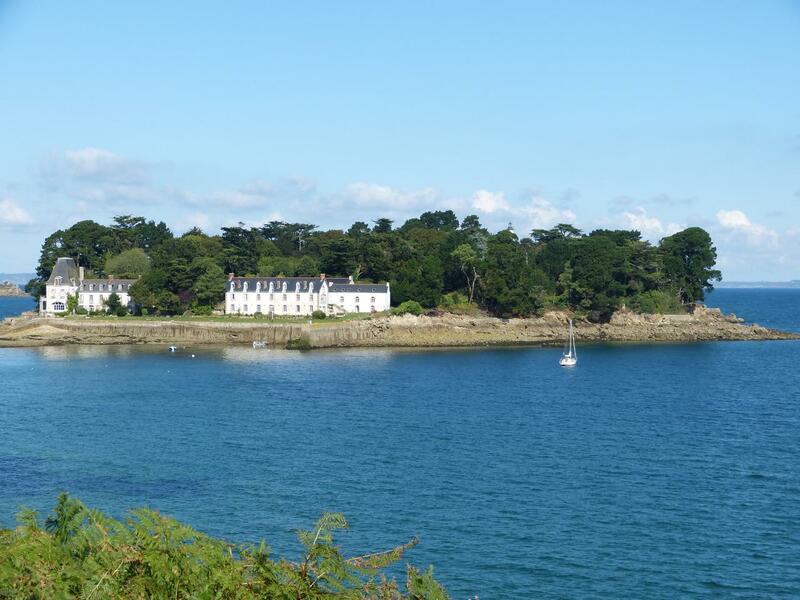 From the Port Rhu you will cross the Jean Marin bridge,and walking along the sea shore you will discover the marina, then the beautiful St Jean chapel and you will arrive at beach “Les Sables Blancs”. 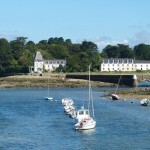 Audierne: nice fishing port,and stop at Pont-Croix.